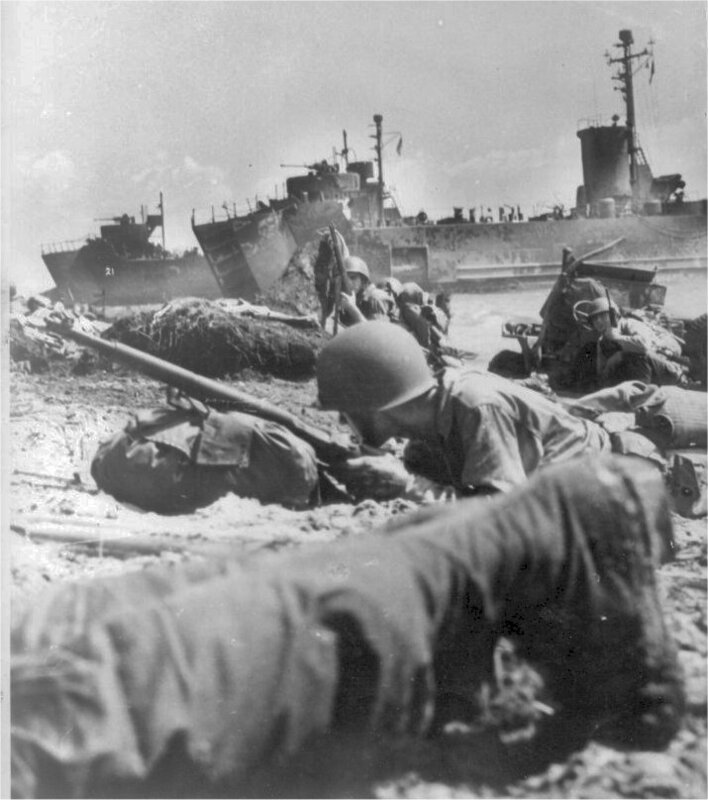 Laid down, 24 April 1944, at Brown Shipbuilding Co., Houston, TX. 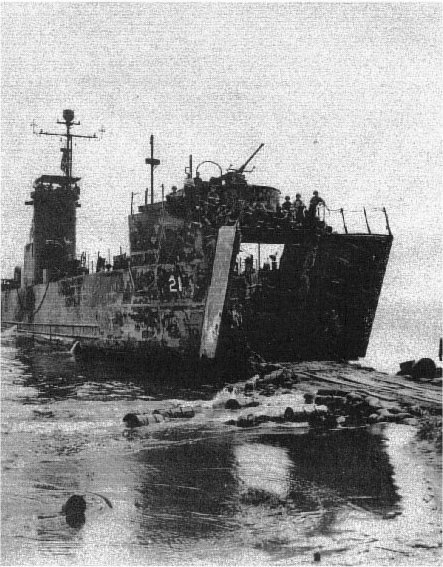 Decommissioned, 23 March 1946, at San Diego, CA. Final Disposition, sold for scrapping, 21 December 1946, to National Metal & Steel Corp., Terminal Island, San Pedro, CA. 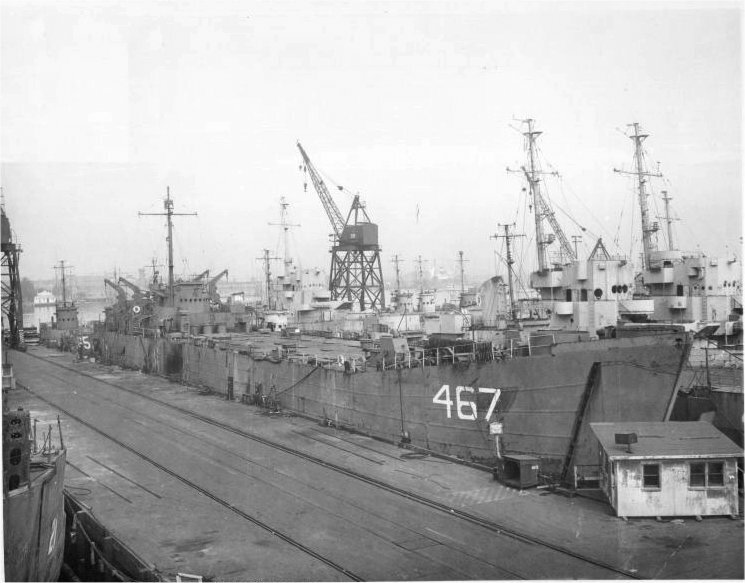 72k USS LSM-21 laid up at Long Beach Navy Yard, Long Beach, CA. 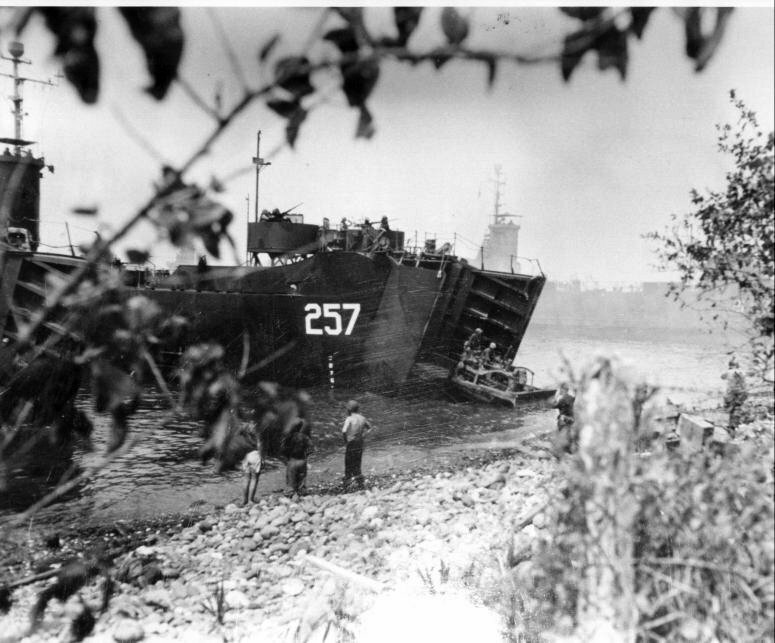 LSM-21's port bow is visible in the lower left corner of this photo of USS LST-467. 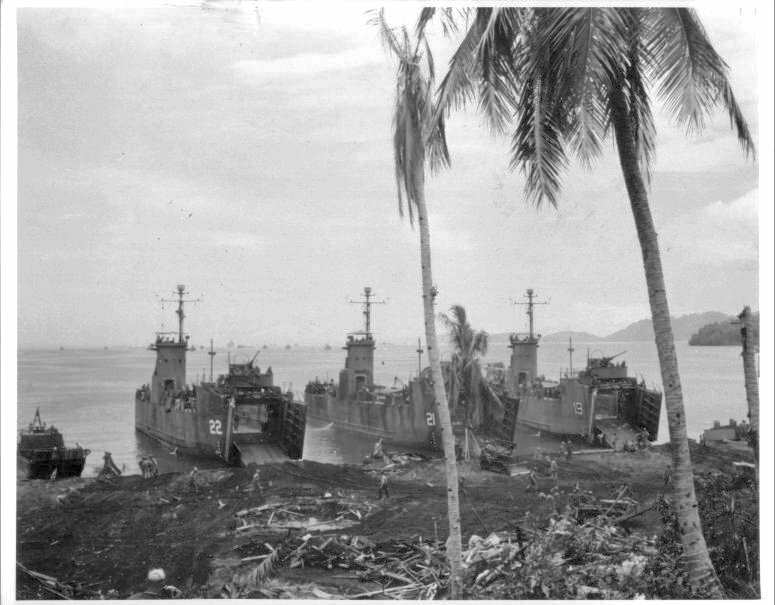 The history extract for USS LSM-21 is from LSM-LSMR Amphibious Forces, Vol. II. Paducah, Kentucky: Turner Publishing Company, © 1997. (ISBN 1-56311-389-9).